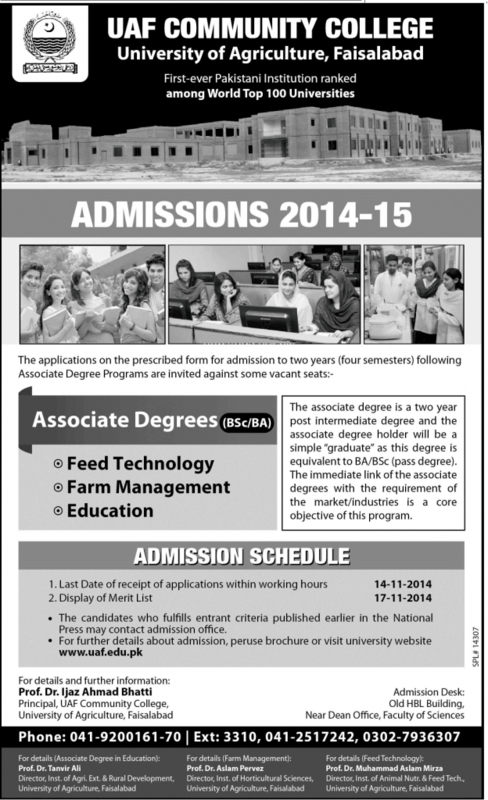 Agriculture University Faisalabad BSc BA Admission 2014-15. University of Agriculture, Faisalabad has issued the notice for BA and BSc admission 2014-2015. Application are invited from students of these two years degree programs. The intrested candidates can apply. The applications on the prescribed form for admission to two years (four semesters) following Associate Degree Programs are invited against some vacant seats. The associate degree is a two year post intermediate degree and the associate degree holder will be a simple “graduate” as this degree is equivalentto BA/BSc (pass degree). The immediate link of the associate degrees with the requirement of the market/industries is a core objective of this program. 3. 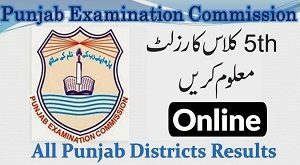 The candidates who fulfills entrant criteria published earlier in the National Press may contact admission office.